So who was this man whose birthday we recognize? It was Jesus right? Today is Christmas, so obviously the answer is Jesus. 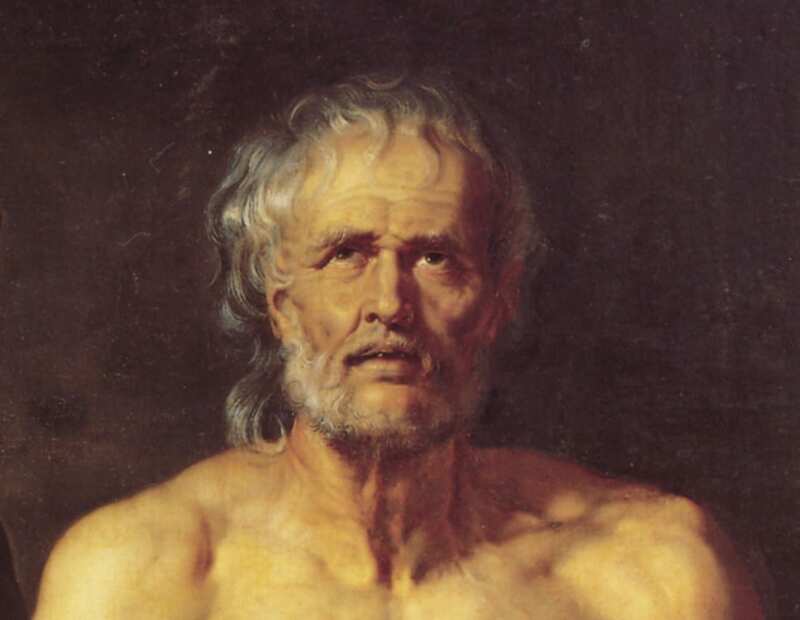 But what if the answer was Seneca? It just as easily could be. Because not only do both Jesus and Seneca share the same story, but both were born—according to many sources—in the same year. No one can confirm for certain the exact birth date for either, but it is indisputable that these two men walked the earth at the same time and lived roughly parallel lives. Today, we can put all that conflict behind us. On this day right here, on Christmas Day, we can simply marvel at this near-miracle—that two wise men were alive at the same time, and through their suffering and teachings, a great legacy has been passed down to us. Which one of them we choose to rely on most heavily is an individual decision—but that we should do something with their teachings? That’s what Christmas can be a reminder of. P.S. This email was sent on December 25th, 2017. Sign up today for the Daily Stoic’s email and get our popular free 7-day course on Stoicism.